I’m often asked what products or equipment I like to use, and since there are so many on the market, I’ve decided to create a section under the Products tabs of the website, called Erin’s Favorite Things. Here you’ll find everything from foam rollers and yoga blocks to reformers and EXO® Chairs – all from highly-trusted retailers and the Pilates gold standard, Balanced Body. 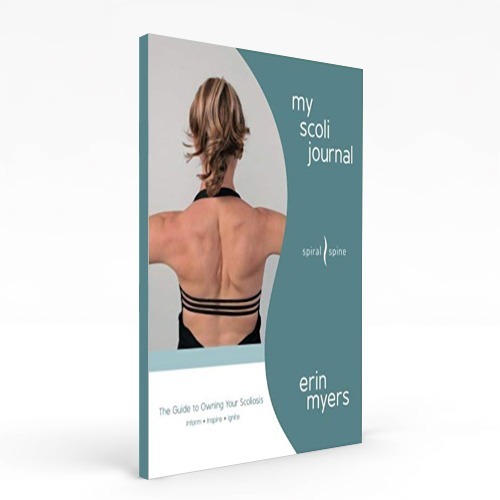 First, I’ll introduce you to two products that I use constantly on myself and with pilates and scoliosis clients: the Pinky ball and the Eric Franklin ball. Check out the video below and see how they’re used. You’ll love them!